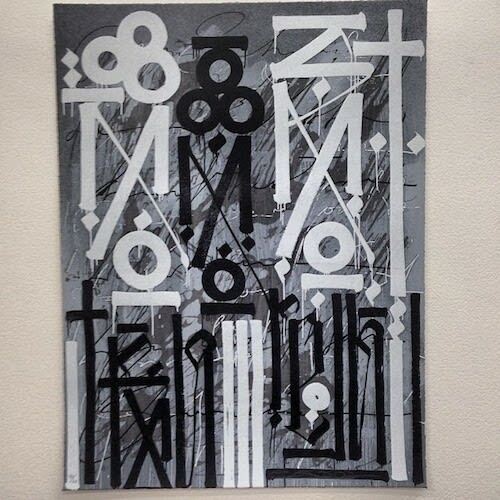 Exactly 120 RETNA fans are about to be really happy on January 16 because the Los Angeles-based street artist is releasing two dope new screenprints. Entitled Eastern Realm, the 8-color, 18x24 prints will be available in either gold or grey with only 60 of each in existence. All of the prints are signed and numbered by the man himself so you know it&apos;s real. If you know how print collecting works, then you know that timing is everything, especially with an artist whose work is this highly sought after. The drop time is 12pm PST over at Smogtown and the damage is $600 plus shipping. Set your alarms and have your credit cards ready.